Based on the latest MMFF 2014 Box Office Results, 'The Amazing Praybeyt Benjamin' already crossed the P200-million mark in the MMFF 2014 Box Office after 4 days in theater, while another entry 'Feng Shui 2', the first local film to be shown in 4D, has reached the P100-million mark in 4 days. 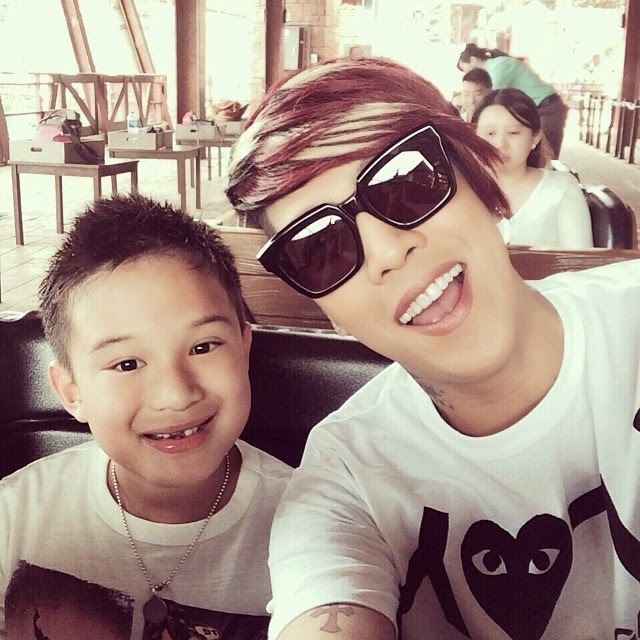 According to Vice Ganda himself in a tweet this afternoon, his movie with Bimby Aquino Yap and Richard Yap has already earned P201-million as of last night, December 28, Day 4 of the 40th Metro Manila Film Festival (MMFF 2014). Gross receipts is now P233M as of Day 5, Dec. 29.
vicegandako: "The Amazing Praybeyt Benjamin closed Day 4 with 201Million. Maraming maraming salamat po Madlang People! Lolo must be very happy." In comparison, the all-time highest grossing Filipino film 'Girl Boy Bakla Tomboy', which was Vice's entry during last year's MMFF, hit the P200M mark during Day 6 of the festival. Shall we expect now 'The Amazing Praybet Benjamin' to become the new highest grossing Pinoy film of all time after its impressive run in theaters? TAPB has now also claimed the record: fastest movie to hit hit P200M (in just 4 days). Meanwhile, another entry is also having an impressive run so far, Chito Roño''s 'Feng Shui 2',the first movie team-up of the Queen of Horror Films Kris Aquino and Primetime King Coco Martin. From December 25 to 28, 'Feng Shui 2' has already grossed P103.5M, according to ABS-CBN adprom head Eric John Salut in an Instagram post. The combined gross of the 2 movies alone is now over P300-million.